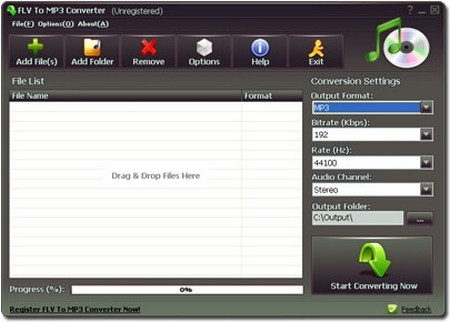 This program is called "FLV to MP3 Converter". 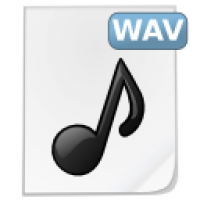 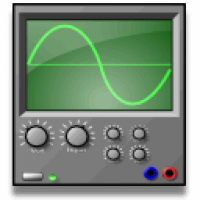 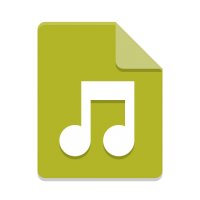 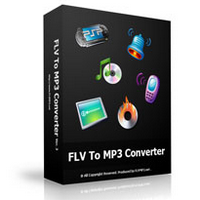 FLV To MP3 Converter is a windows program that fast converts FLV To MP3 audio format. 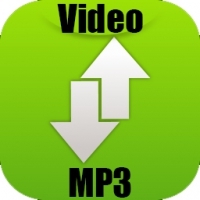 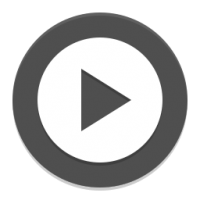 FLV To MP3 Converter also supports MP4, MPG, WMV, MOV and more video formats to MP3 and other audio formats conversion. 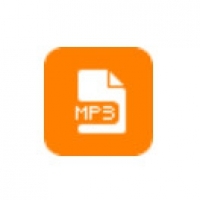 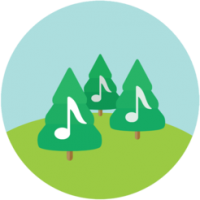 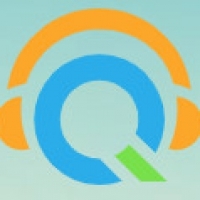 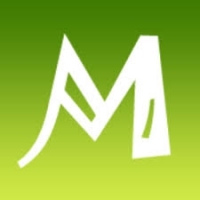 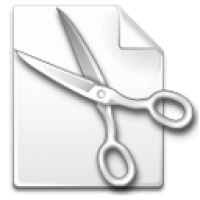 the cutting feature it cuts not only the FLV file to MP3 pieces, but also supports to cut an original MP3 file to pieces.